I can’t wait for this recipe. I love cream cheese and chocolate together. Wow Ric! I love your blog! We are so excited to buy your newest cookbook! “I’ll take 101 of these” = lol. 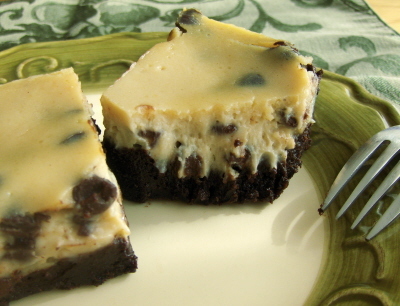 But yeah, for some reason, naming these “Dalmatian” Cheesecake Brownies makes them all the more appealing. And not because I’d ever want to eat a dog or anything. Just because. These look so wonderful!